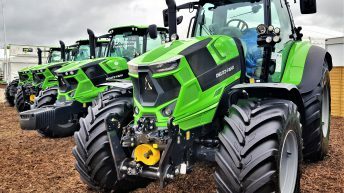 McHale Plant Sales – already the Irish distributor for Komatsu’s construction machinery – has further expanded its activities through its appointment to represent Komatsu’s forestry equipment. The appointment covers the whole island of Ireland – north and south. Effective from mid-October, it will see McHale assume responsibility for all aspects of Komatsu’s forestry machinery sales and after-sales service. 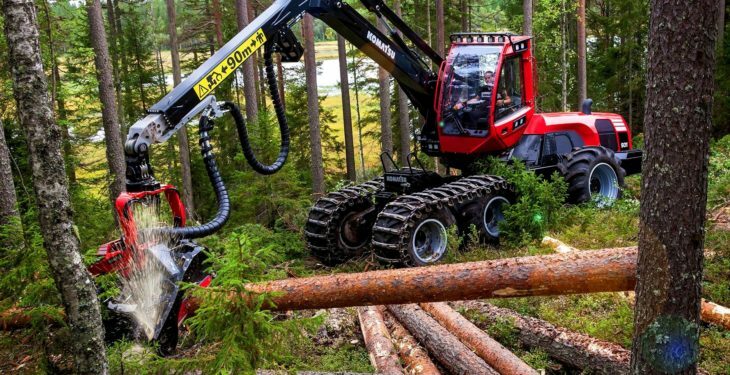 Owned by Komatsu of Japan and headquartered in Sweden, Komatsu Forest manufactures and markets a range of machines and attachments used in the timber harvesting industry – a field in which it claims to have pioneered the development of mechanised logging equipment. 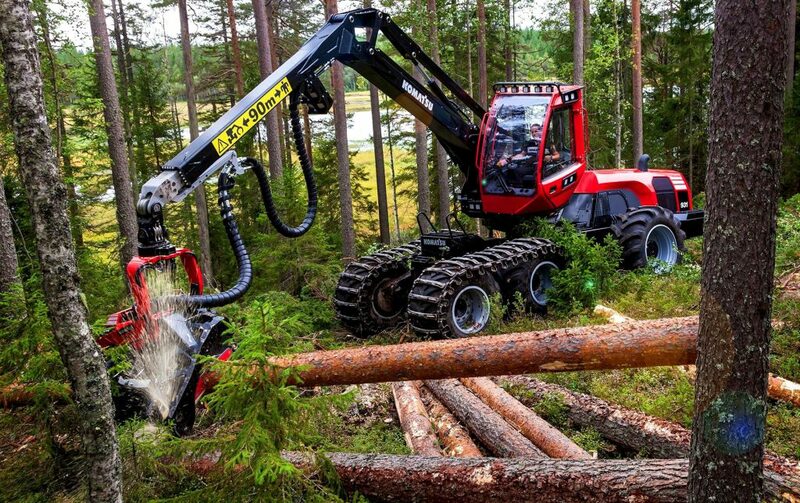 In its distinctive red livery, the Komatsu Forest machinery range includes harvesters (used for the felling and preparation of timber for processing) and forwarders (used to transfer the cut timber within the forest for onward transportation to a sawmill). 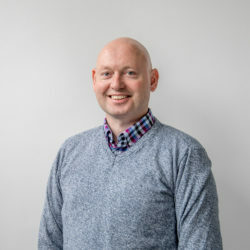 Serviced through its two centres in Birdhill (covering the south, mid-west and west) and Rathcoole (covering the east, midlands and Northern Ireland), the appointment “brings McHale into an expanding industry that has enjoyed significant growth in Ireland over recent decades, whilst also building on the company’s long-standing relationship with the Japanese manufacturer”. In other Komatsu news, the Japanese machinery giant recently developed a new hydraulic excavator with ‘Intelligent Machinery Control‘. While tracked excavators don’t normally catch AgriLand’s eye, this machine’s digging protection system might appeal to farmers and plant contractors alike. The new PC210LCi‐11 includes a control function that allows the operator to work without fear of digging too deep, thanks to its novel technology. While the manufacturer has previously released an excavator with “intelligent technology” – the PC210LCi-10 – this feature is now a “proven concept“. 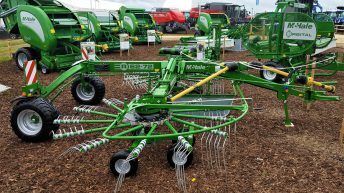 It claims that its latest model can “dramatically improve efficiency, precision and safety on a work site”.